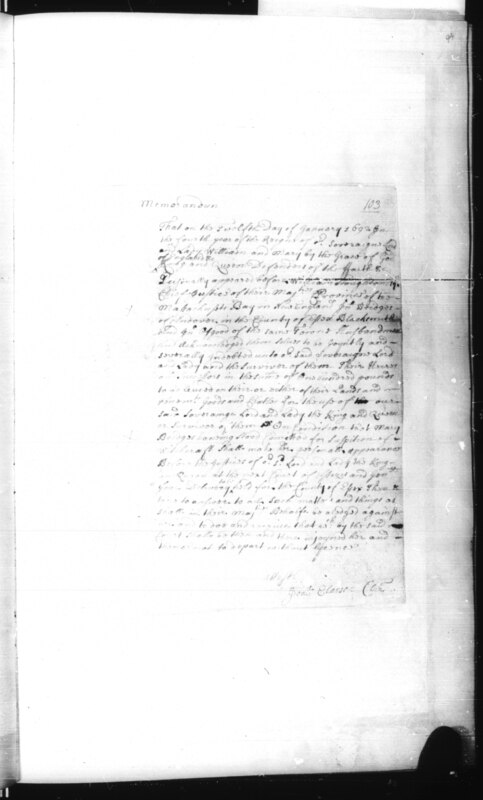 Source Citation Massachusetts Archives Collection, vol. 135, no. 103, p. 94. Massachusetts State Archives. Boston, MA. Records of the Salem Witch-Hunt (2009) No. 794: Recognizance for Mary Bridges Jr. by John Bridges & John Osgood Sr. The Salem Witchcraft Papers (1977) Vol. 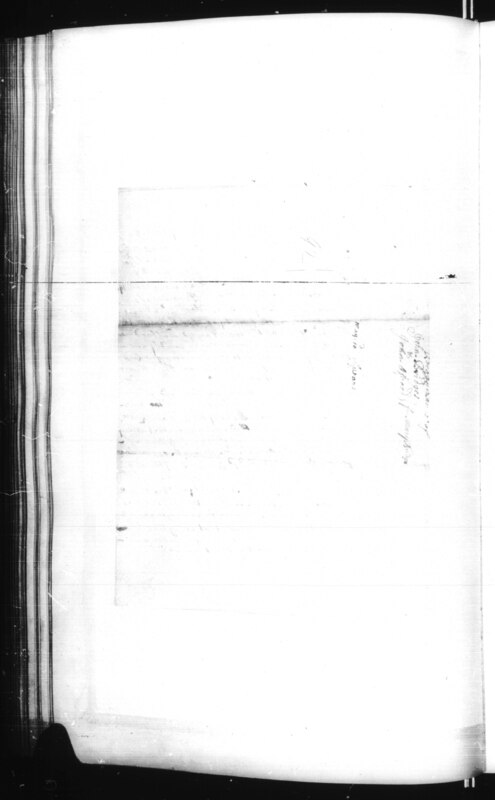 1, p. 132: Recognizance for Mary Bridges, Sr.